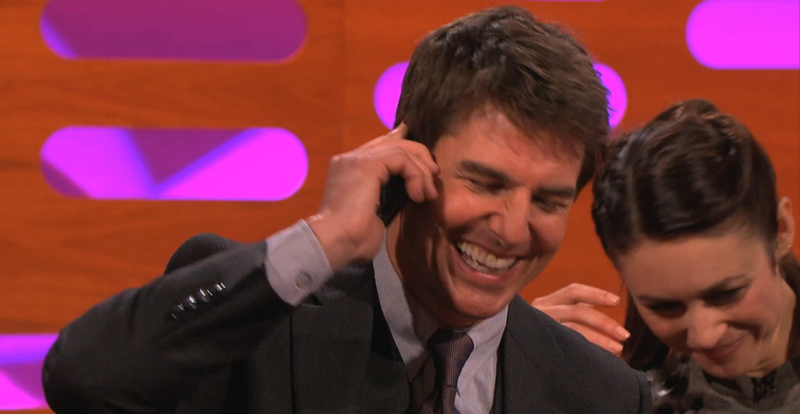 Tom Cruise was recently on the Graham Norton along with the Olga Kurylenko to promote his recent movie, "Oblivion". Gerard Butler was pitching his as well - "Olympus has Fallen". 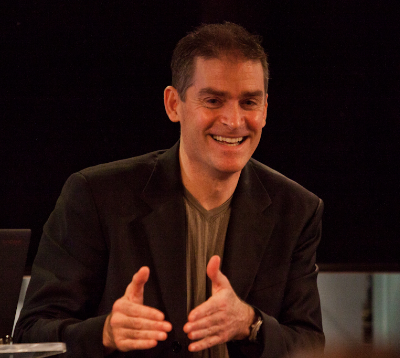 As are most talk shows, this was full of great examples of nonverbal behavior. Some of these are described below. When speaking on a mobile phone, the further the elbow goes out - the higher our internal alpha emotional tone. For the vast majority of time (>99%) the vast majority of people will speak with their elbows close to the side of their torso (see below). Whenever our subconscious feels the need to "dial up our alpha" or we're feeling a need to increase our dominance, the elbow elevates out to the side further. Say you heard you just got a raise, just got a date with Olga Kurylenko or if you have to reprimand a subordinate - your elbow will often elevate out to the side. Here Tom Cruise is speaking to audience member's family on the Graham Norton - and very much in the spotlight - so he is feeling the need to elevate his alpha and his arm & elbow follows. This nonverbal is much more common in men and is indeed relatively rare in women. In this example Cruise's arm is at about a 45 or 50 degree angle to the side of his body. When displayed at "full sail" the arm is elevated higher and parallel with the floor (thus 90 degrees to the side of the torso) or sometimes even higher. An interesting detail that goes along with this - is the position of the index finger (forefinger). The index finger is held alone on the back of the phone with the thumb and the remaining fingers on the sides of the phone (see below). If a person speaks constantly (or nearly so) with their elbow out and arm raised (especially in public and in relatively crowded areas), this is a sign of Narcissistic Personality Disorder (although certainly not the only one). Again, we ALL display this nonverbal once in a while. Here Gerard Butler's arm is only slightly elevated. This configuration (or even with less arm elevation) is much more typical. Note the position of Gerard's fingers too - they're all on the same side of the phone with his thumb on the opposite side - unlike Mr. Cruise's alpha forefinger position. 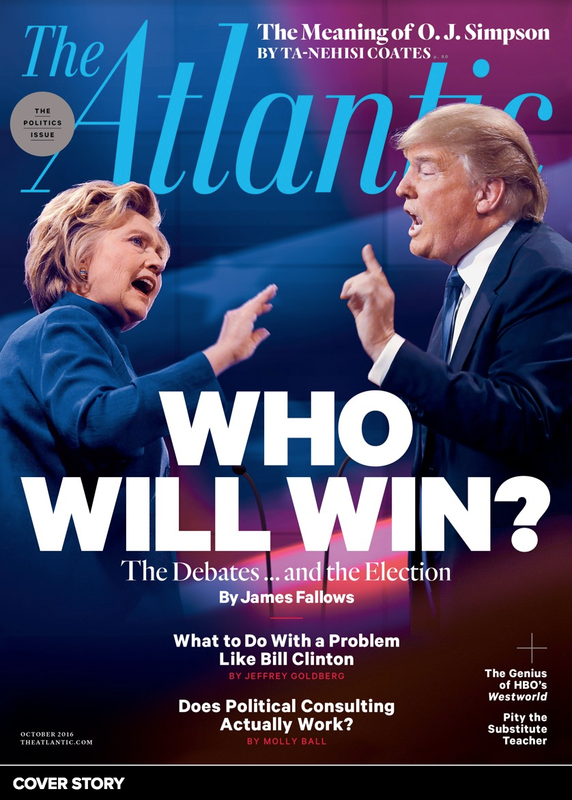 Therefor both his elbow and his fingers signify significantly less alpha (less ego) and more beta behavior present in this moment. This is similar to the way most of us hold our phones the vast majority of the time. In this image Tom Cruise's legs are widely splayed in a configuration known as the "Seated Crotch Display". This is another alpha nonverbal and although it is also much more common in men, occasionally women will use this body language as well. In some settings and depending on the other nonverbals with which it is clustered, the seated crotch display signals sexual attraction. Men will sit in such a manner around women all too often and particularly in a business setting it routinely offends female clients/colleagues. Also on the first date it will come off as overbearing - and most women will read it like a neon sign.